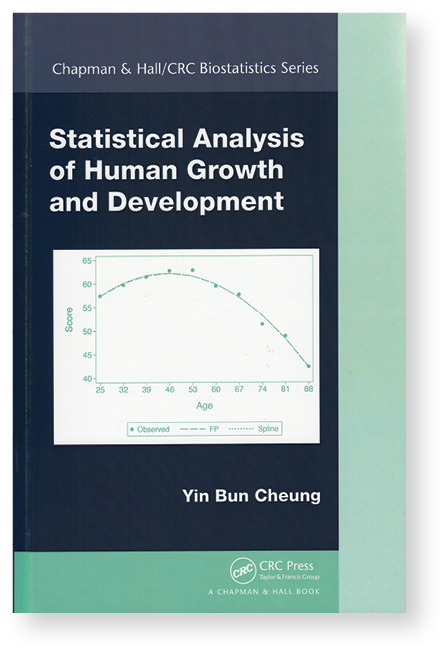 This book covers a broad array of statistical techniques useful to researchers in the fields of human growth and development. Topics include an overview of basic statistical concepts, causality, linear regression, quantile regression, logistic regression, survival analysis, mixed models, fractional polynomials, item–response theory, validity, reliability, and multiple imputation. Quasi-Least Squares Regression is a great resource for graduate students and researchers interested in estimating population-averaged effects from longitudinal and clustered data. 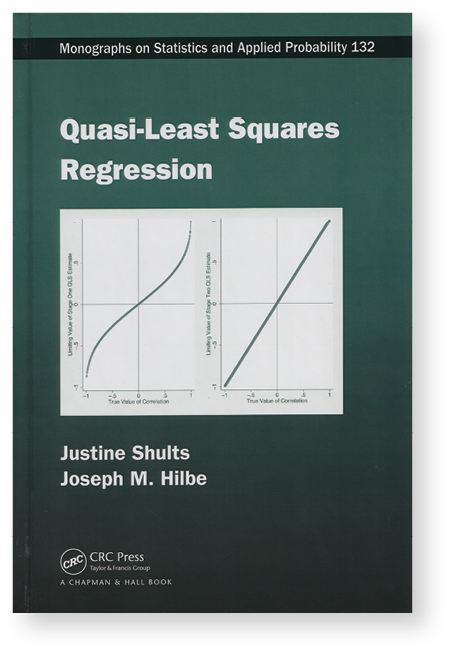 The book provides an introduction to quasi-least-squares (QLS) estimators and provides many examples using author-written Stata commands. QLS estimators extend GEE estimators to incorporate a wider set of correlation structures. The QLS estimators also allow researchers to determine the correlation structure that best fits their data.